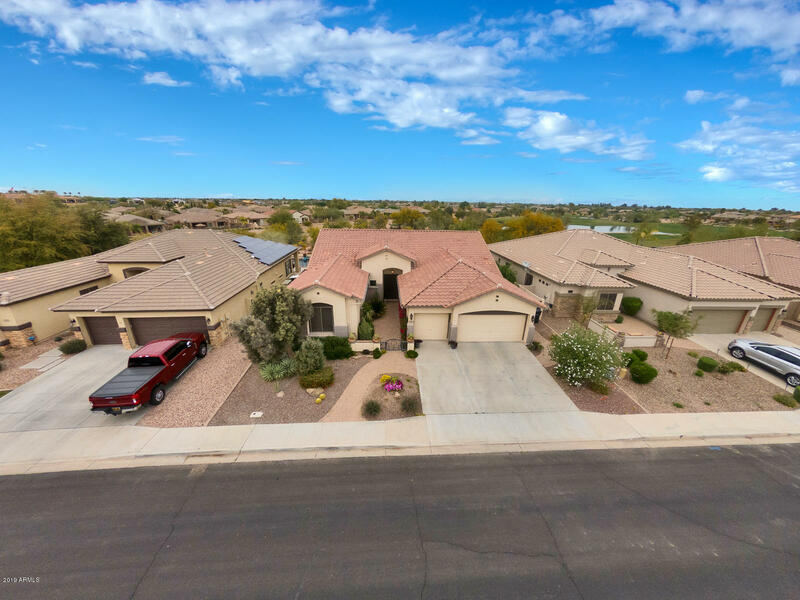 All SEVILLE PARCEL 18B homes currently listed for sale in Gilbert as of 04/22/2019 are shown below. You can change the search criteria at any time by pressing the 'Change Search' button below. 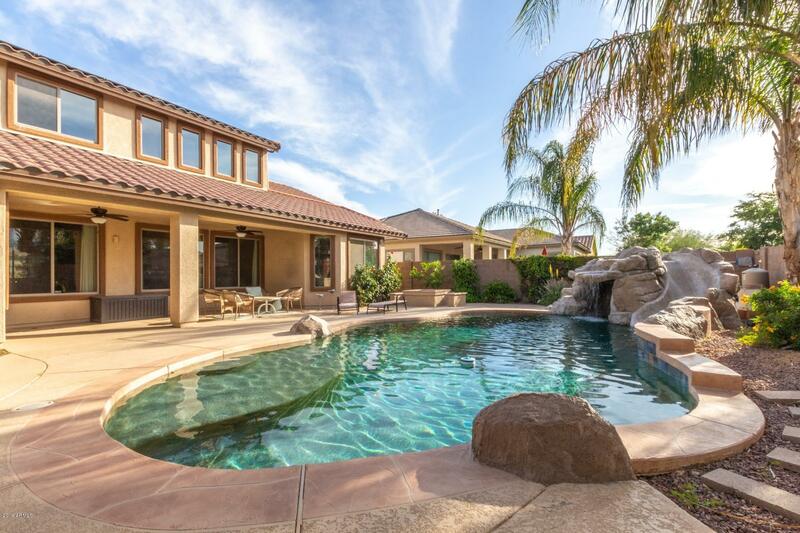 "Amazing property located in Seville Golf & Country Club Community! Beautiful home with open layout & neutral colors perfect for any buyer. You will fall in love with this HOME. 5 Bedrooms, 4 full bathrooms, separate formal living and dining rooms, upstairs has HUGE loft/game room! Gourmet kitchen enjoys UPGRADED cabinets AND LOTS OF THEM! Gas cook top, UPGRADED slab granite counters & Back Splash, UPGRADED travertine TILE, Hardwood Flooring & upgraded carpet on a Beautiful Flowing Staircase with"
"Beautiful 1 story Shea Home located in the Exclusive Seville Golf CC on an unbelievable Golf Course Lot with stunning views! This home is loaded with upgrades. Kitchen features a chef's island, high-grade granite slab counter tops, upgraded cherry cabinets w/ crown molding, large pantry, & stainless steel appliances w/Gas! High ceilings and open floor plan. Custom steel front door and gate. Custom Library and Den. Master showcase a huge sitting room, soaking tub and step-in shower, dual tiled va"